Click on a pillow size for more information and to order. Be sure to scroll down to see dimensions and other information. 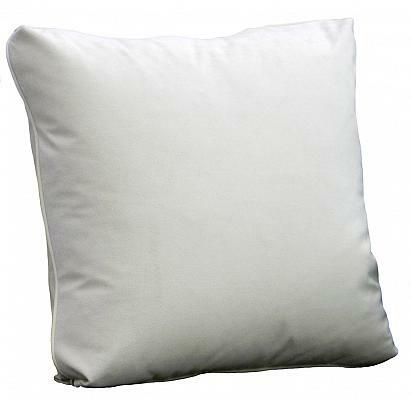 Our pillows have quality welted edge seams and zippered closures. Dupont DuraLife® FiberFill insert included as our standard cushion fill. 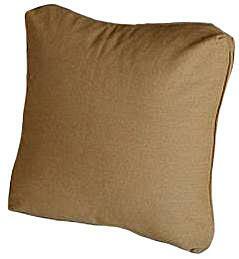 Throw and arm pillows are available in your choice of thousands of fabrics. You can customize your pillows to get pillows that are perfect for your needs and your style! View custom pillow photos. Note: Free shipping with the purchase of furniture (will be shipped with the furniture). 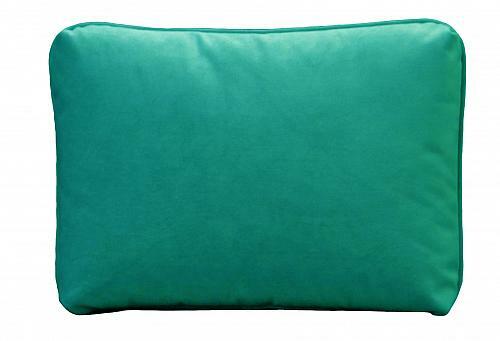 If throw pillows are purchased separately, actual shipping costs will be applied to your order.